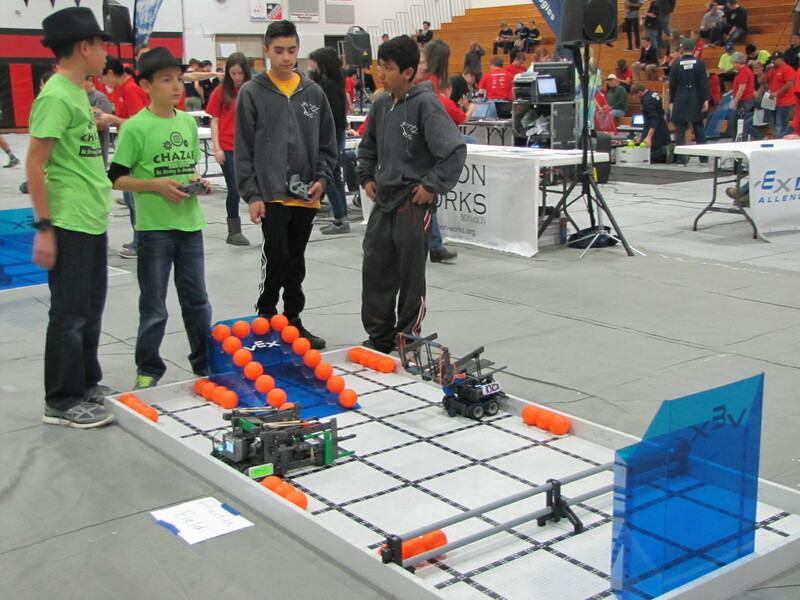 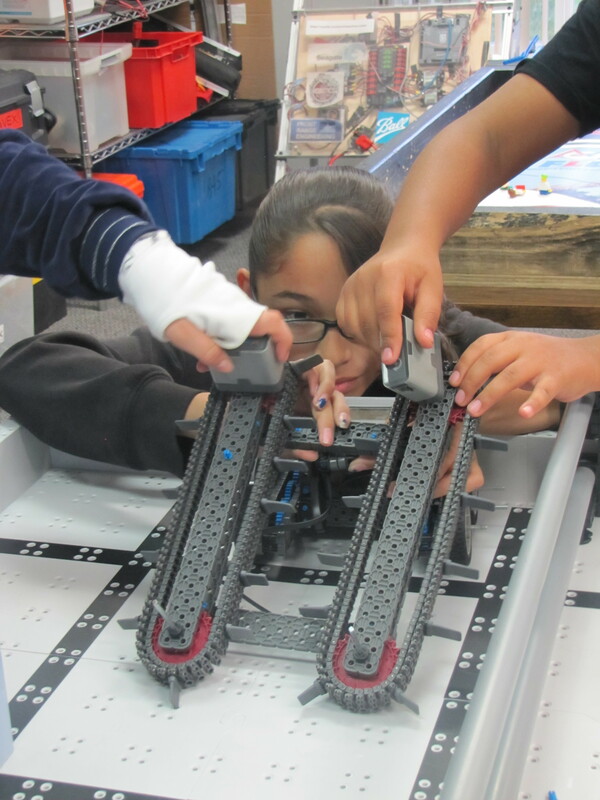 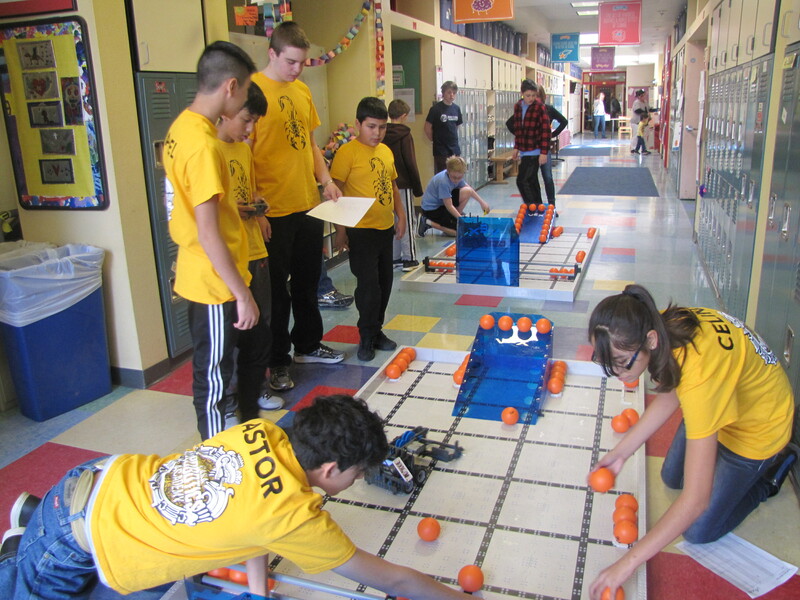 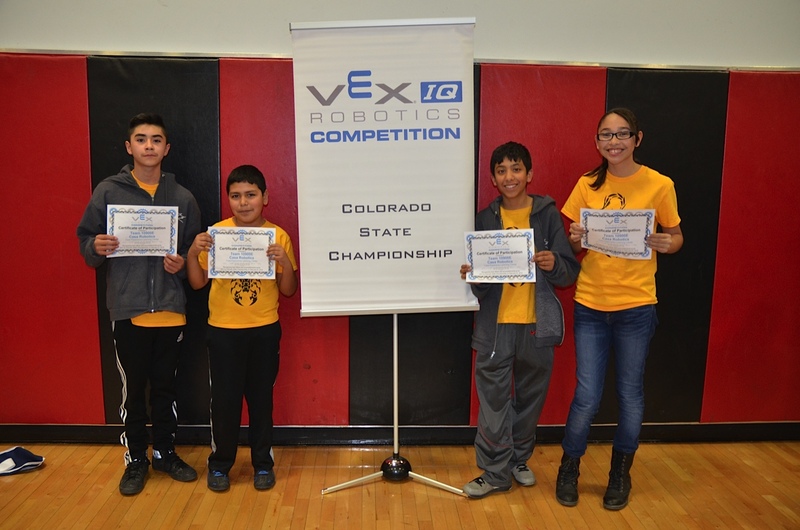 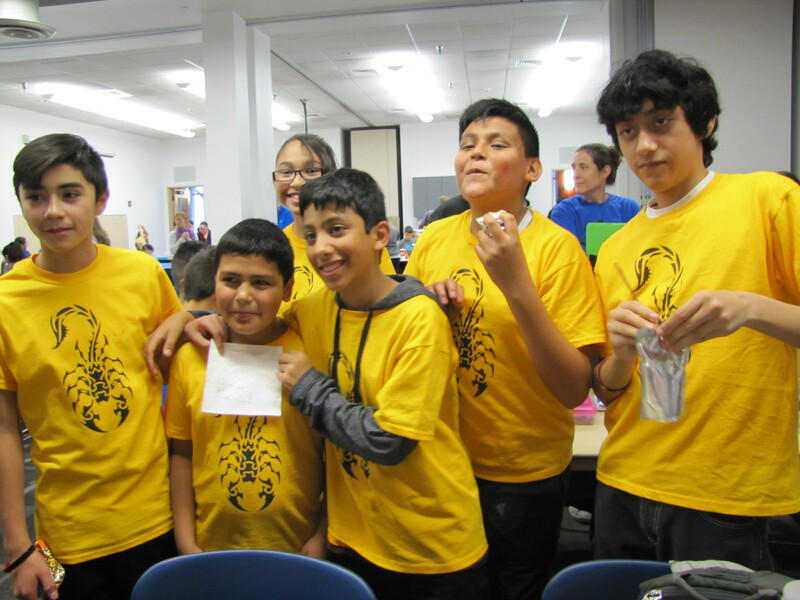 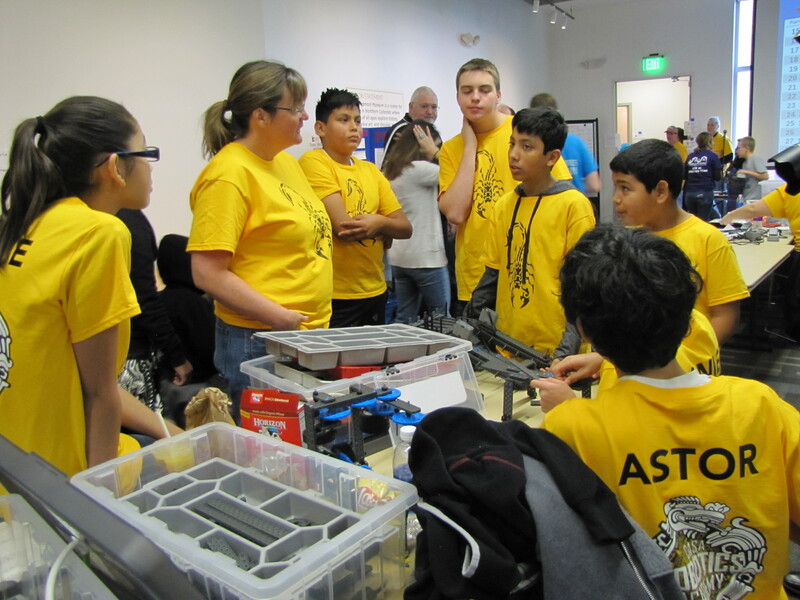 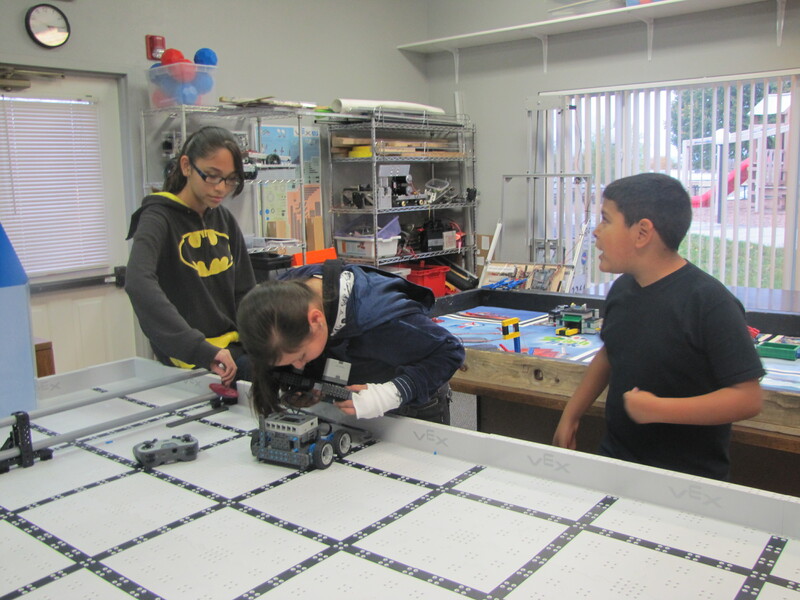 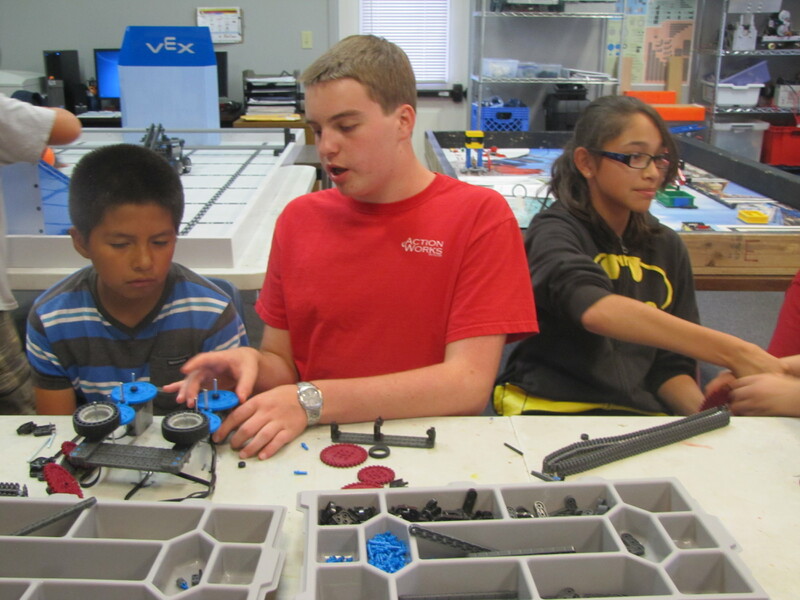 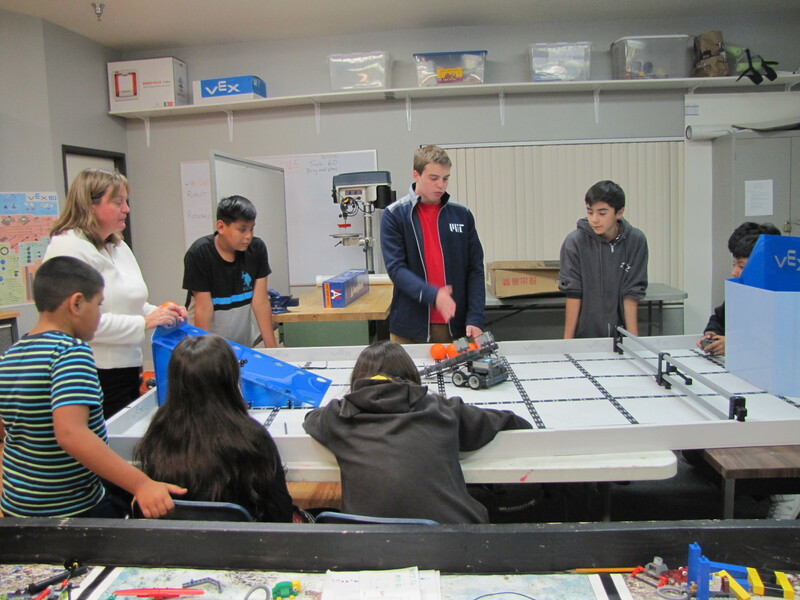 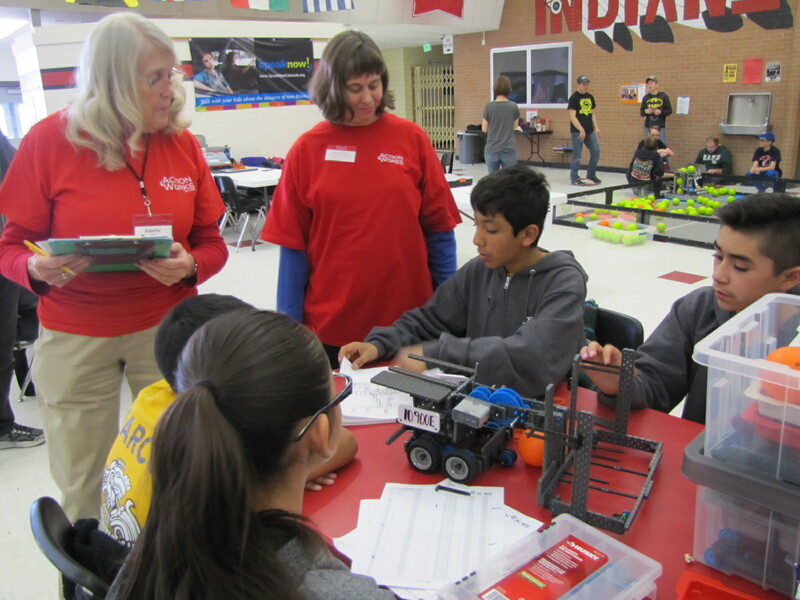 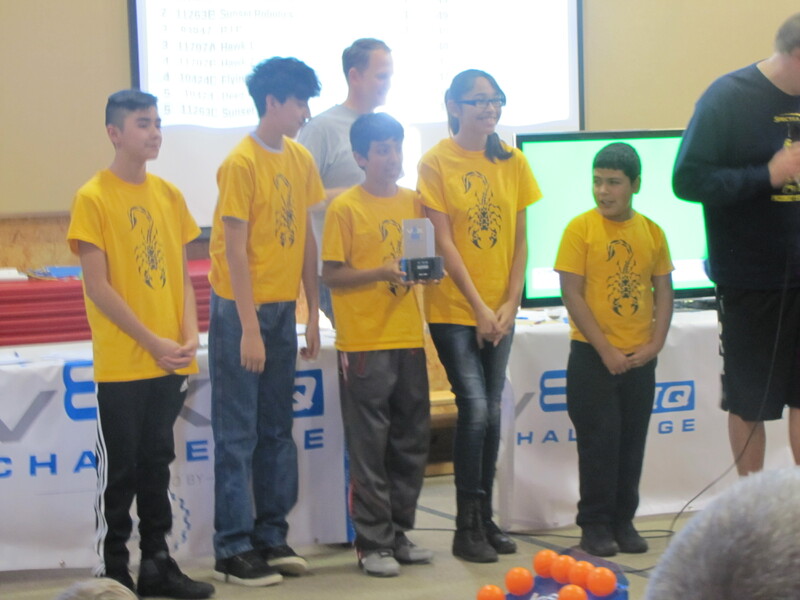 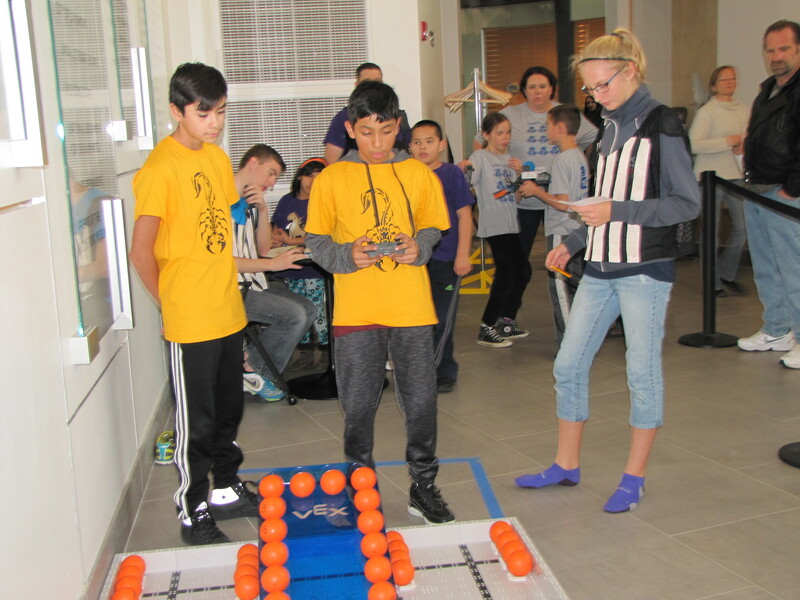 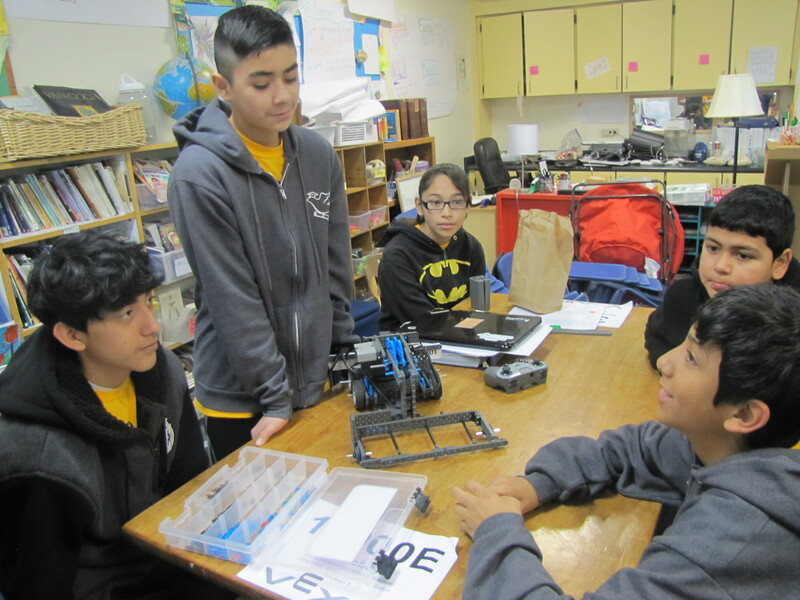 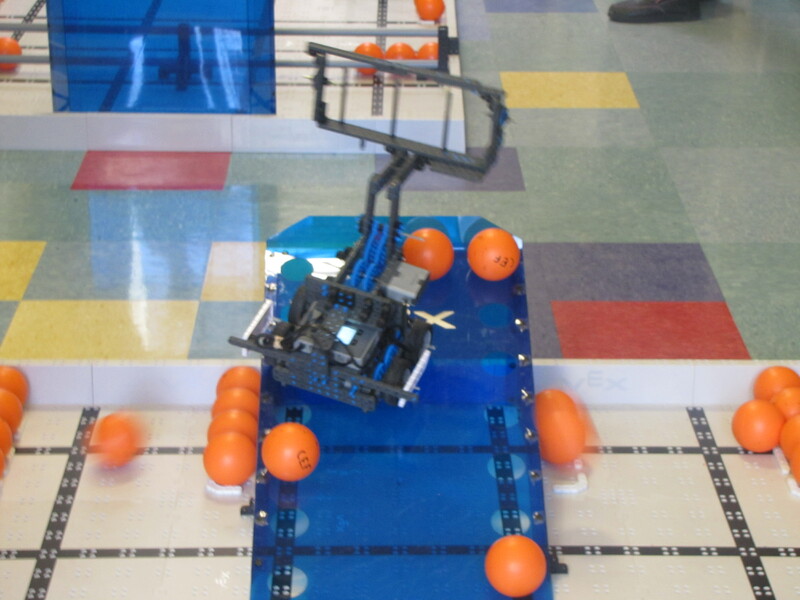 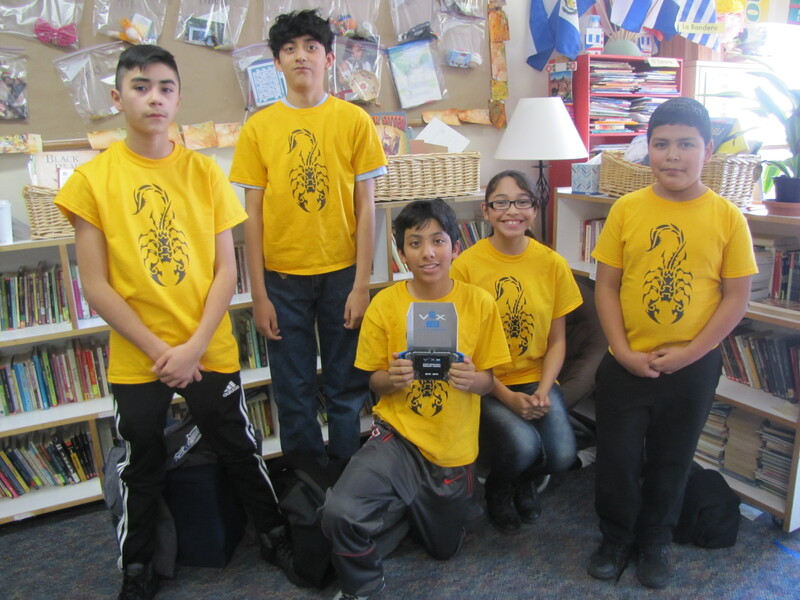 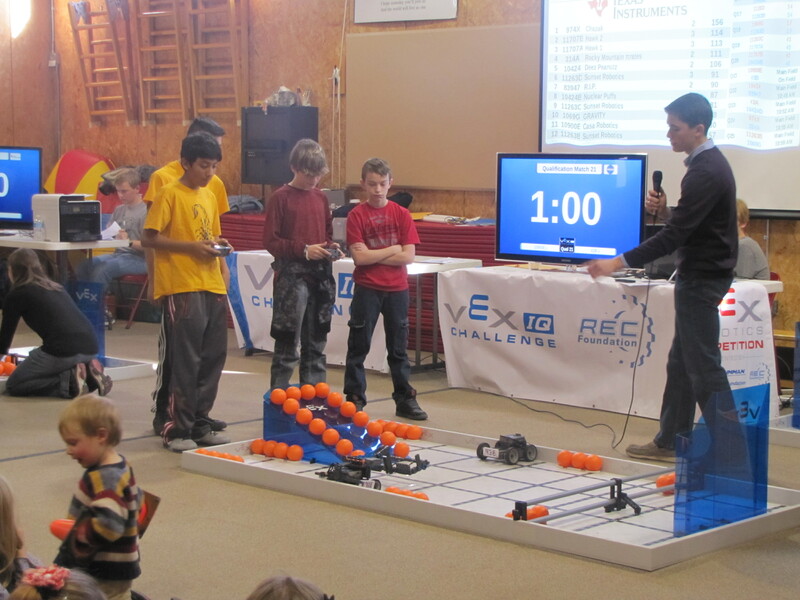 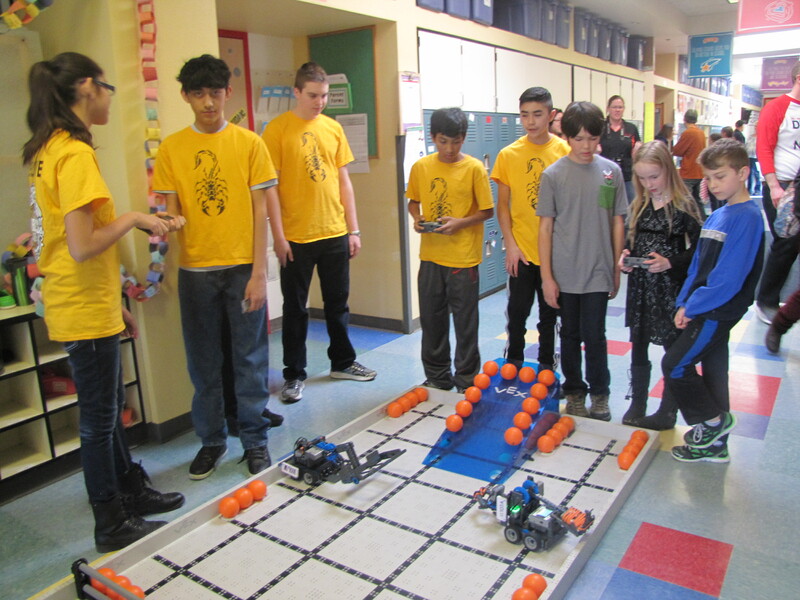 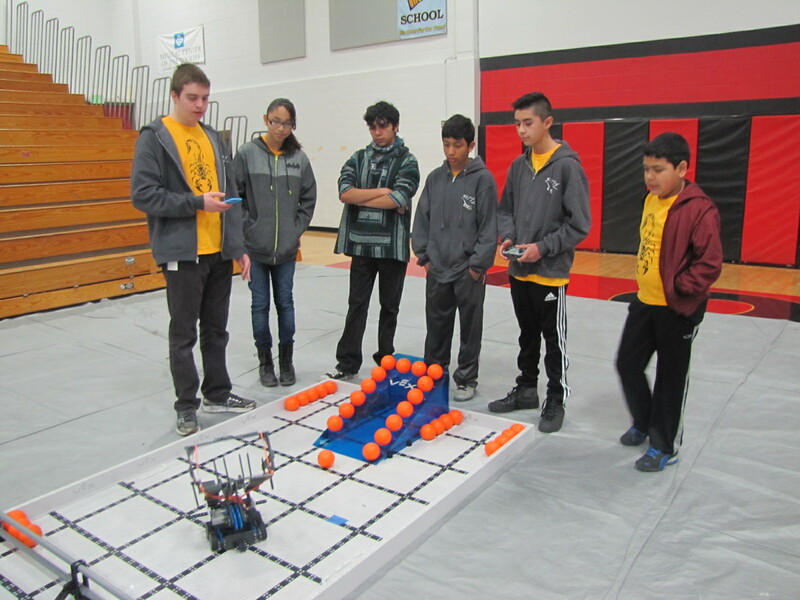 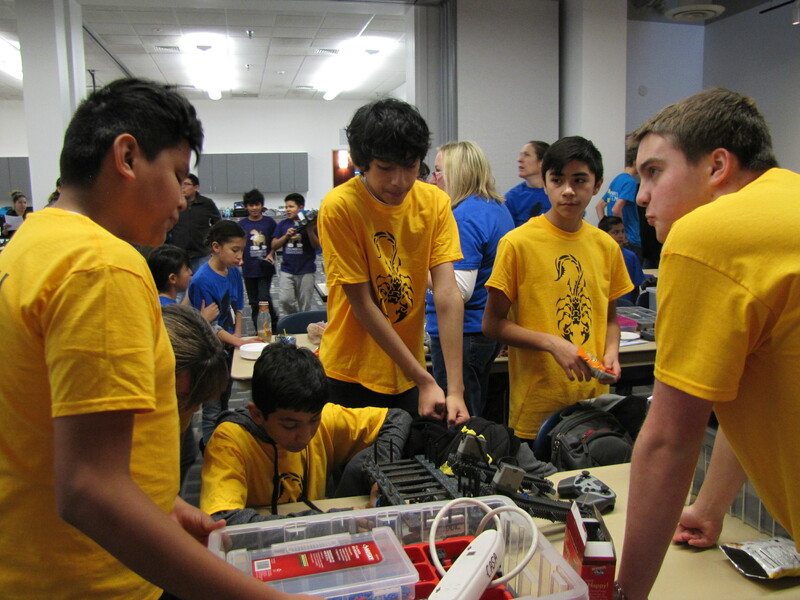 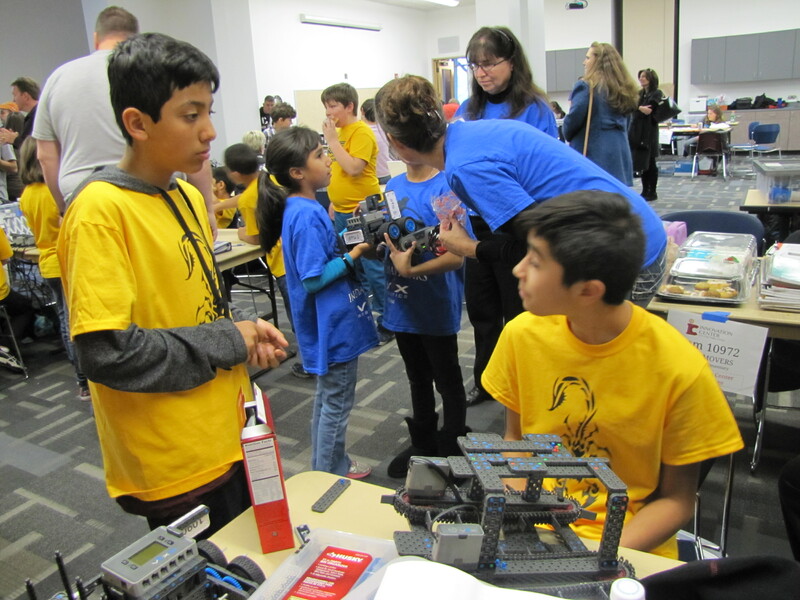 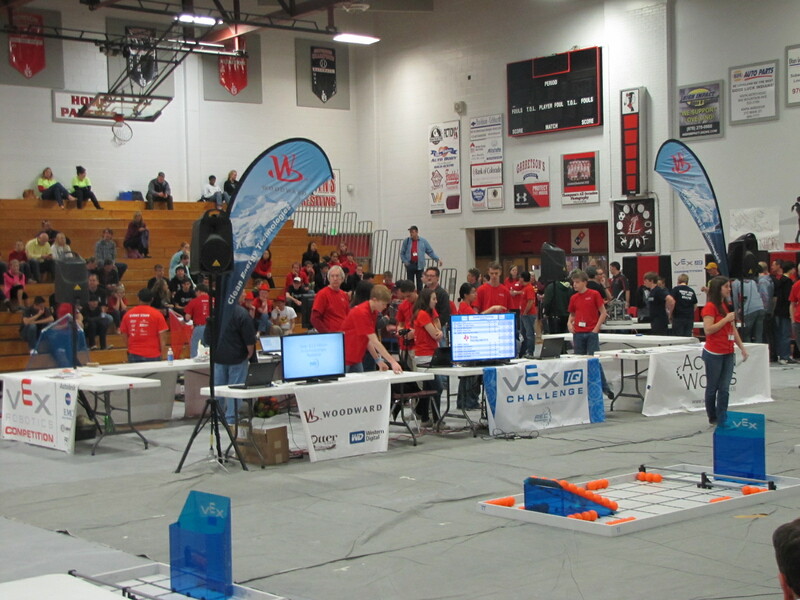 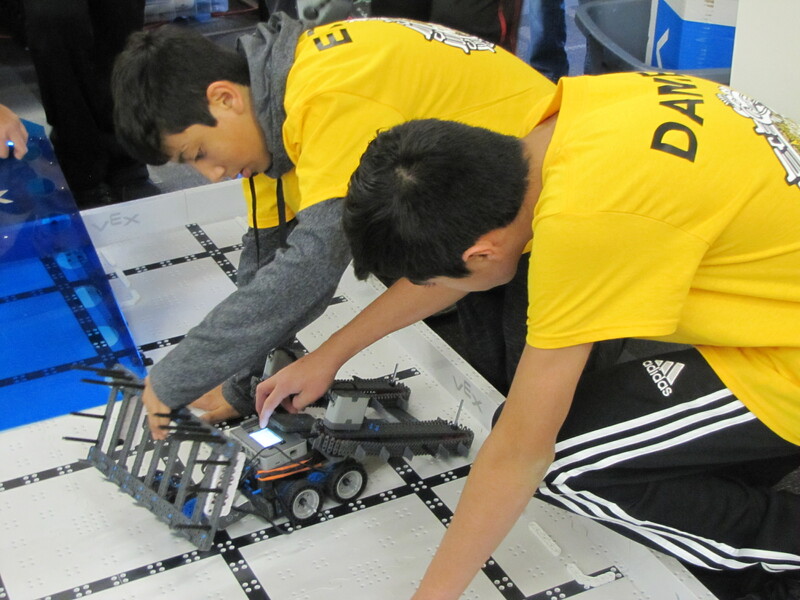 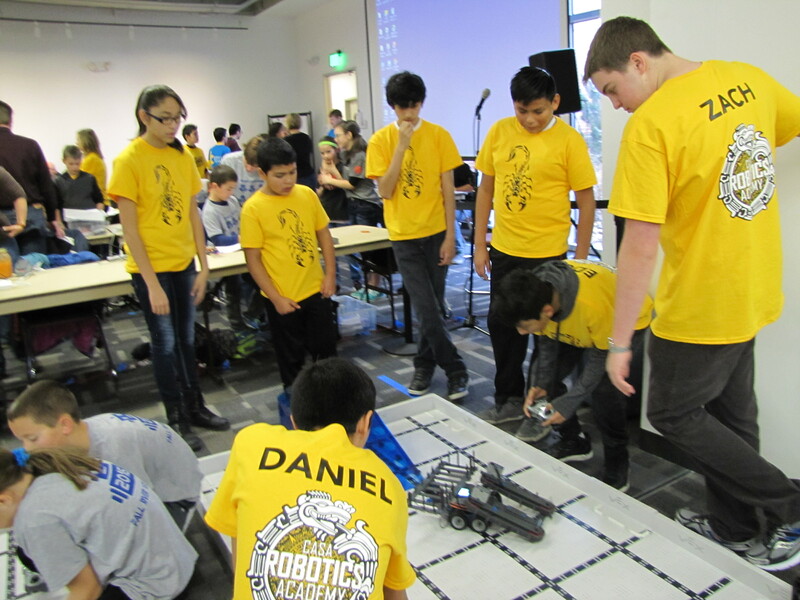 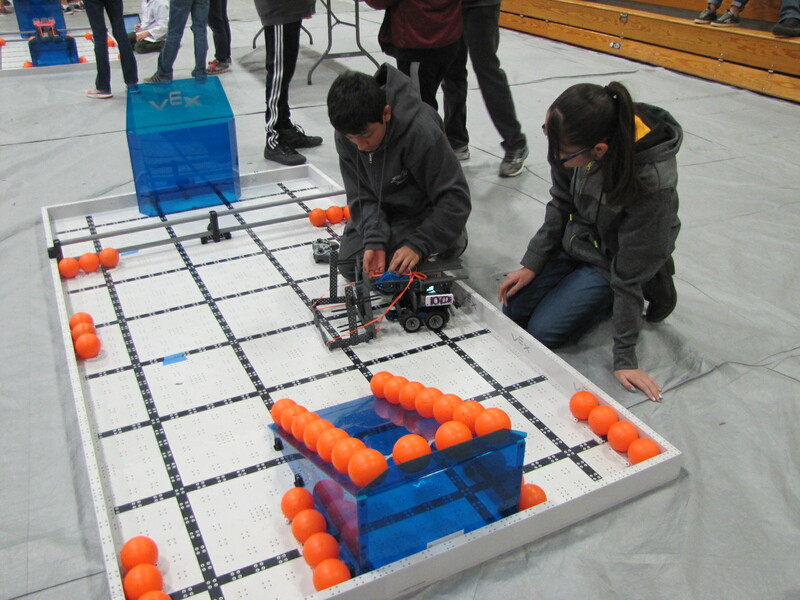 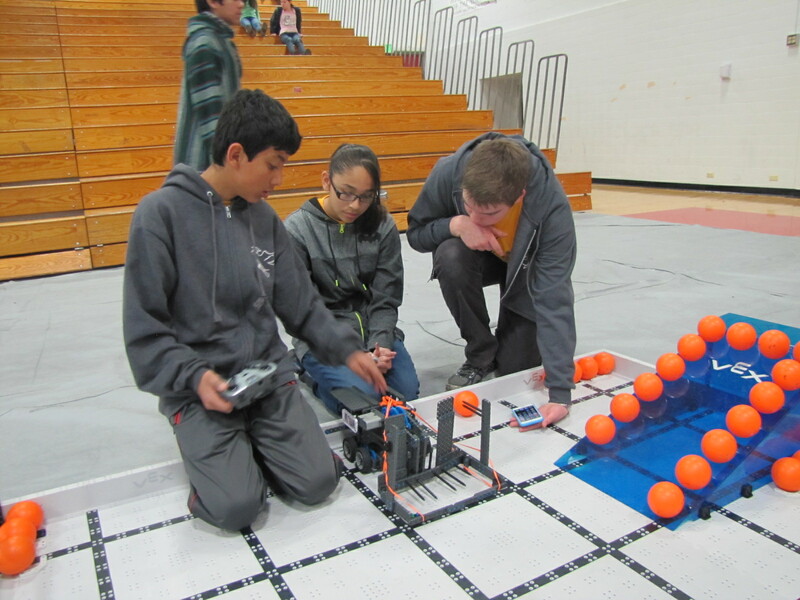 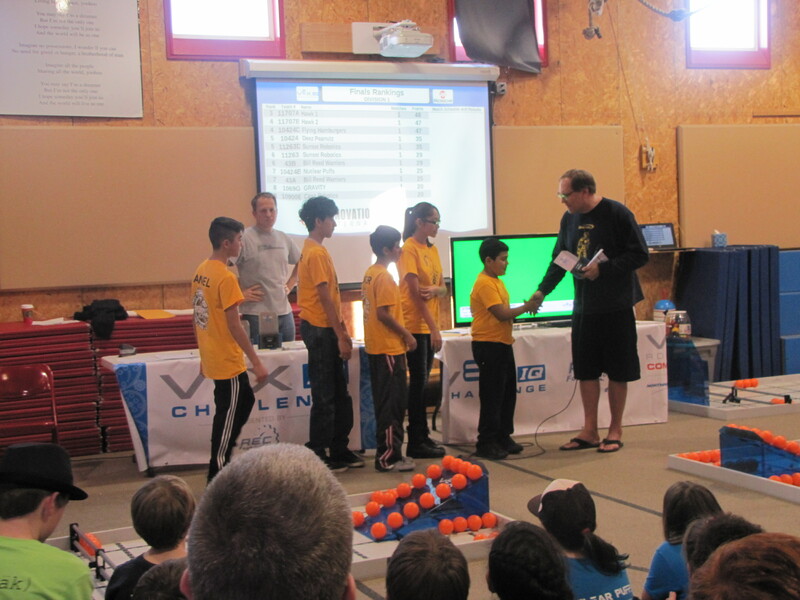 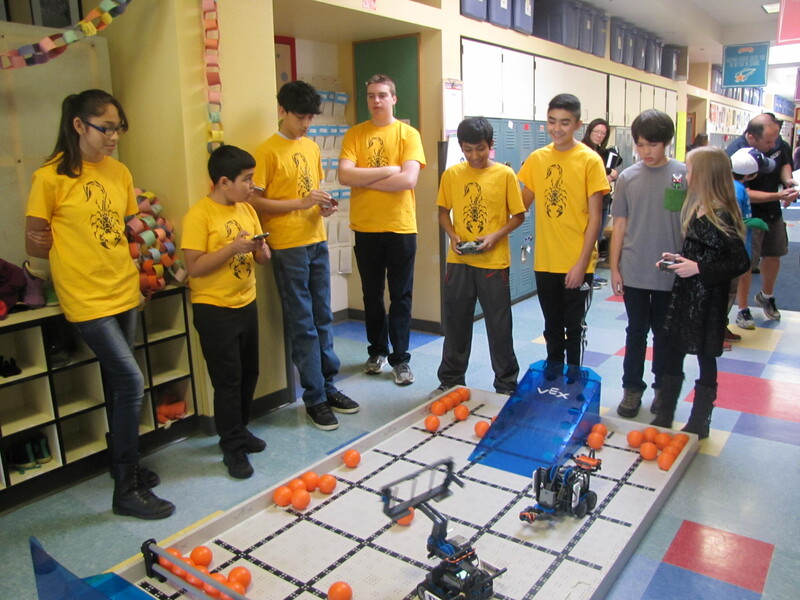 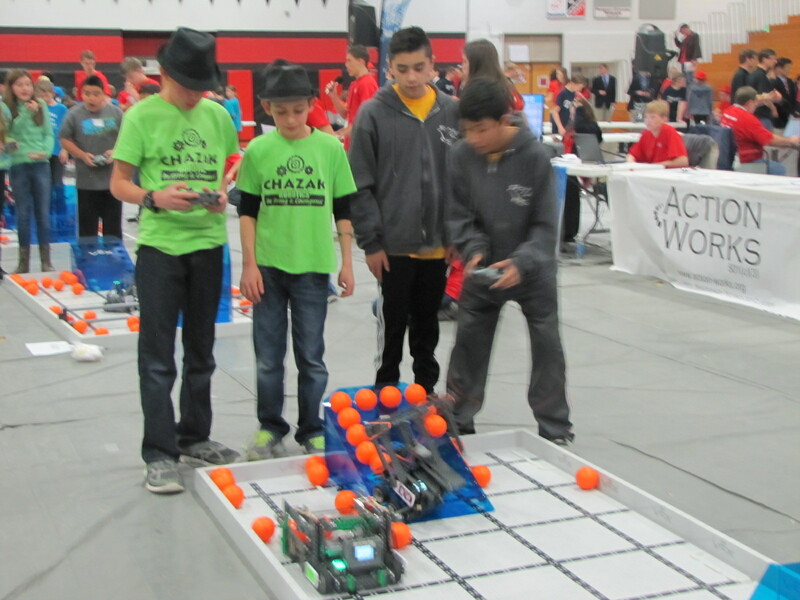 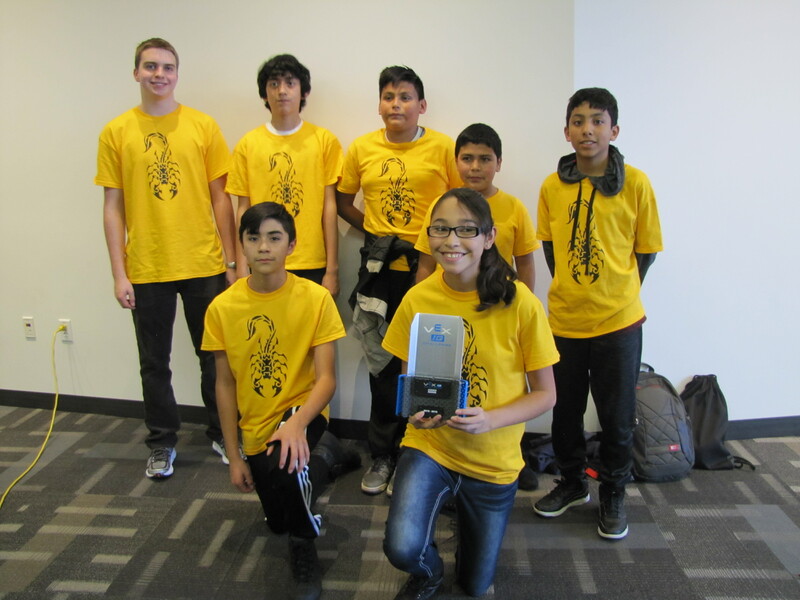 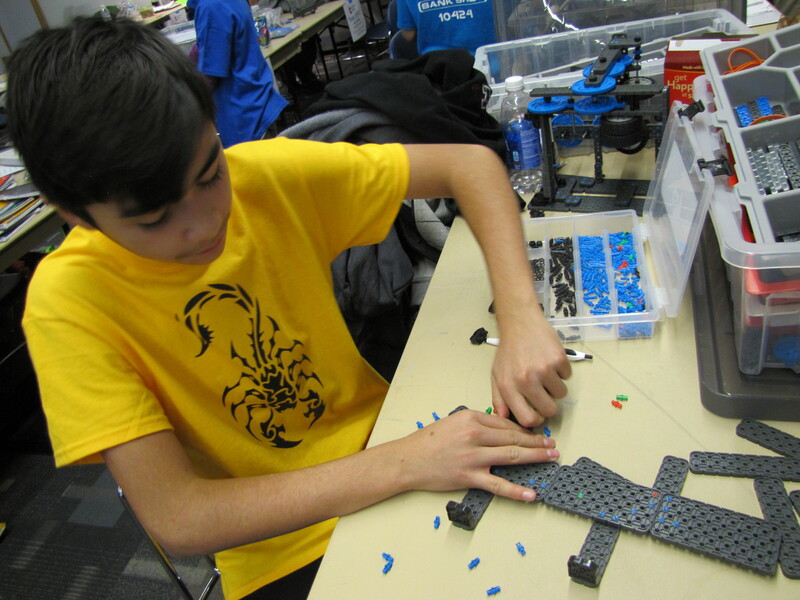 What is VEX IQ Robotics? 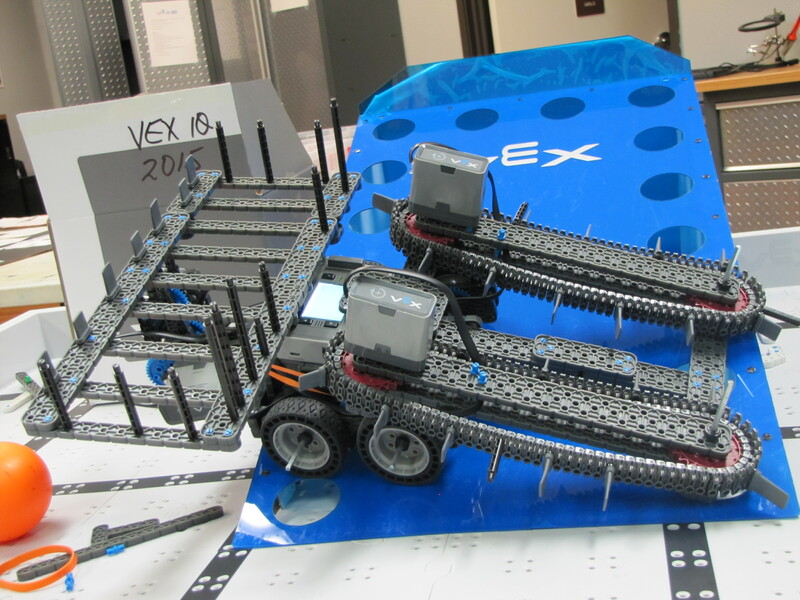 VEX IQ Robotics is a robotics platform designed to transform STEM learning for young students and their teachers. 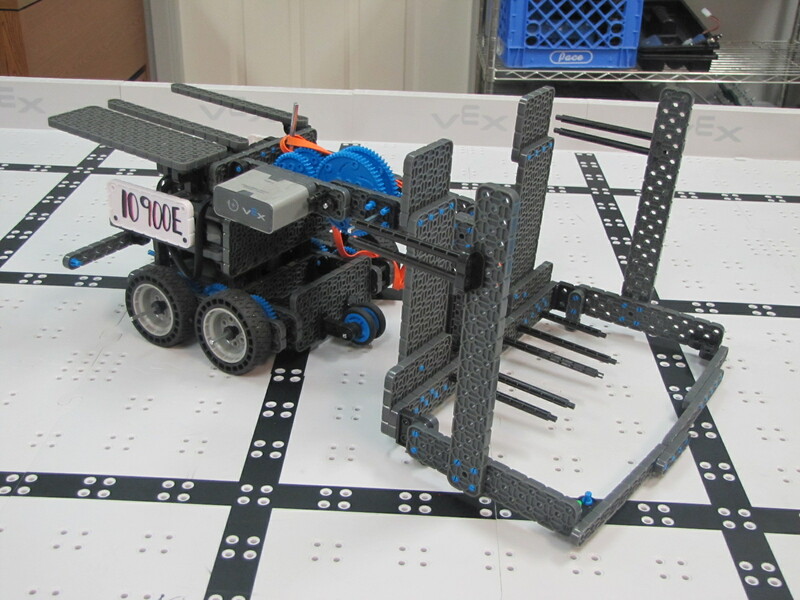 Students can jump right in and snap robots together using this intuitive, toolless system. 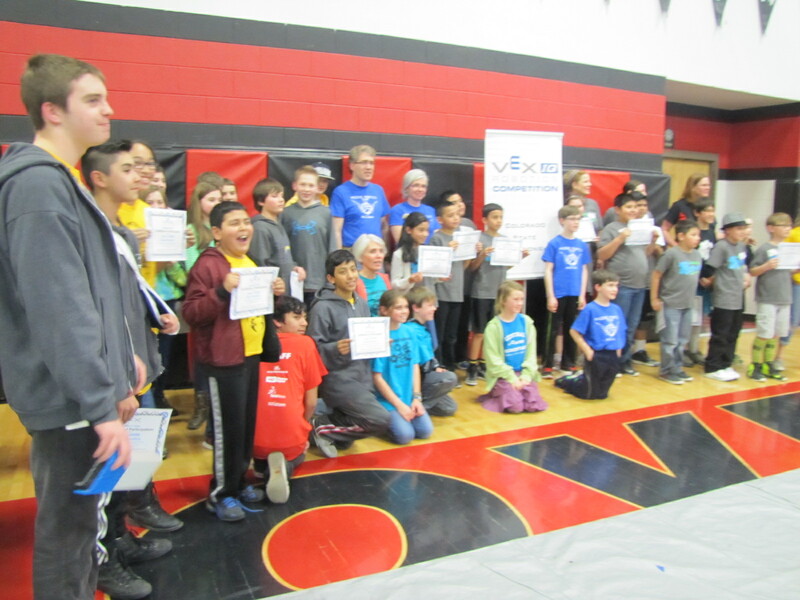 Educators can utilize free VEX IQ Curriculum to help teach valuable lessons and skills needed in today’s changing world.